Preaching for the First Sunday of Lent, Sheila Kinsey, FCJM, offers a reflection that encourages to consider Jesus' temptation in the desert and to reflect upon our own desert journeys: "We are to become the presence of God for others. In our lives, we will face temptations, but God is there to guide us so that we don’t fall into sin." 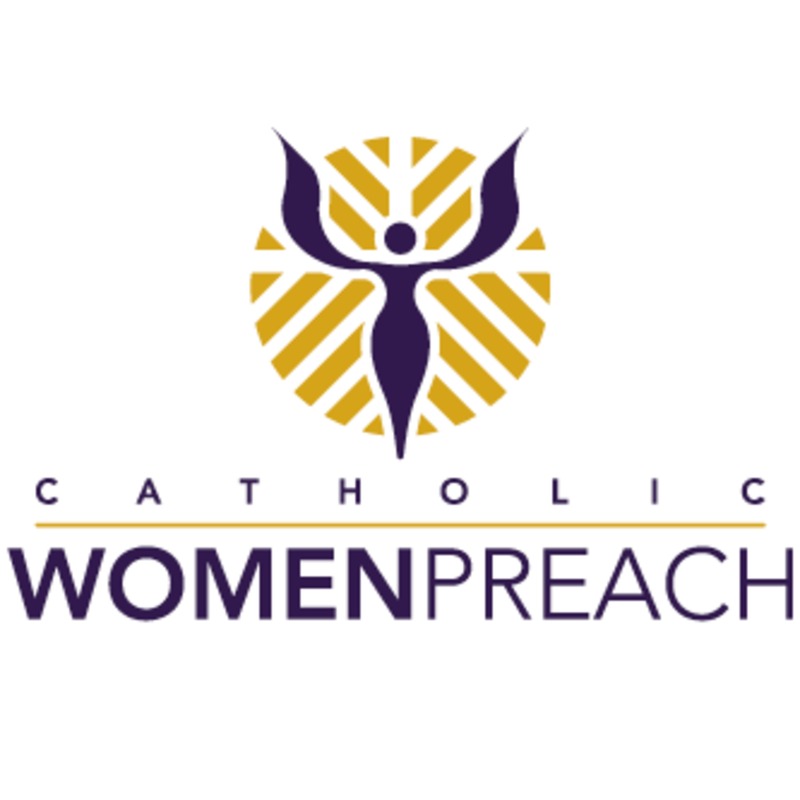 Visit www.catholicwomenpreach.org/preaching/03102019 to view Sr. Sheila's video or to read her text and for more preaching from Catholic women.